AccessJ: License Plates in Japan: Can you move them? On the way to work, it seems like I always drive past some sports car with the front license plate stuck nonchalantly in the front window or angled up or down. 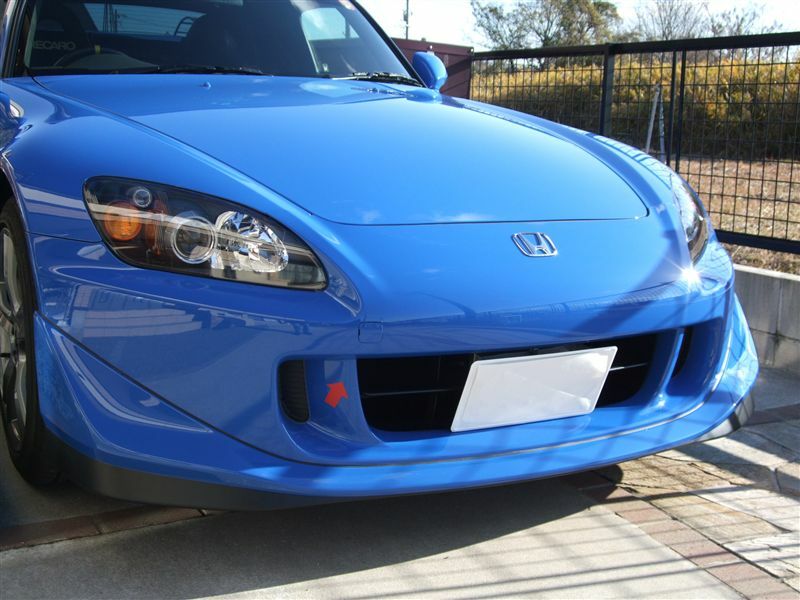 As it turns out, there is a big market for license plate modifications in Japan, despite the fact that they are pretty much affixed to you car with an anti-theft bolt. In Japan, all cars must have both a front and back license plate. As is the case in most countries, the rear plate must be illuminated at night. This is also the plate that is connected to the car via a security bolt that cannot be removed without facing legal penalties. The front plate, however, must be fixed at a "visible angle" and not be obscured. However, this plate isn't affixed with theft-proof bolt and can be easily moved. Car enthusiasts, motorcyclers and "vanning" designers often take off their plates and flip them at odd angles. Some people even go as far as to take out the rear license plate holder without breaking the security bolt and move it to a different position. The legal definition of what constitutes a "visible" and "easily readable" license plate is a bit murky. Apparently officers have a large amount of discretion when it comes to charging drivers with 番号票表示義務違反 (bango hyoji gimu ihan) or "violation of the requirement to display registration numbers." The actual Road Transit Law specifies a 500,000 yen fine for violators who do not have their plates in an "easily seen" (見やすい) area. This is also a two demerit point license offense. So, bottom line, is moving your license plates legal? Yes...but with caveats. If you plan to trick out your car, make sure that they can read easily lest you find yourself with a suspended license and a big ticket. For more driving info, take a look at LPs great articles on anti-theft plates, license plate trivia, and vehicle registration. Very good, find my answer!